Edmonton, AB, (Aug. 31, 2016) – All Weather Windows Renovation is pleased to announce the expansion of our Renovation division to British Columbia (BC) servicing the Lower Mainland. Based out of our BC branch in Langley, the new renovation division will service from West Vancouver east to Harrison Hot Springs. All Weather Windows has specialized in manufacturing beautifully crafted windows and doors for more than 38 years. As part of our renovation process, we’ll stay with you every step of the way to guide you through the entire renovation, ensuring that you’re comfortable and aware of everything that’s going on. Our BC team is standing by, ready to work with you to select the perfect product to suit your style. 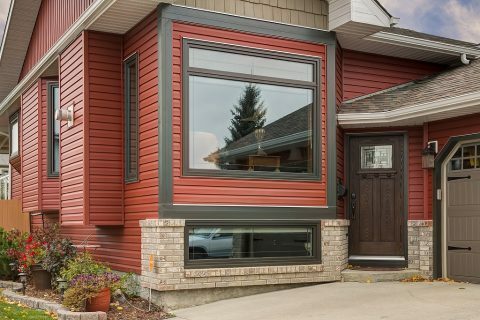 If you are looking to replace or upgrade your windows and doors in the Lower Mainland, please contact our local BC branch at 1-800-NEW WINDOW and you will be put in touch with our capable and well-trained sales entrepreneurs who will help you through each step of the renovation process. We are thrilled about this opportunity to serve the BC renovation market and would like to encourage you to contact our team for a quote today. For more information, please visit our renovation website today!